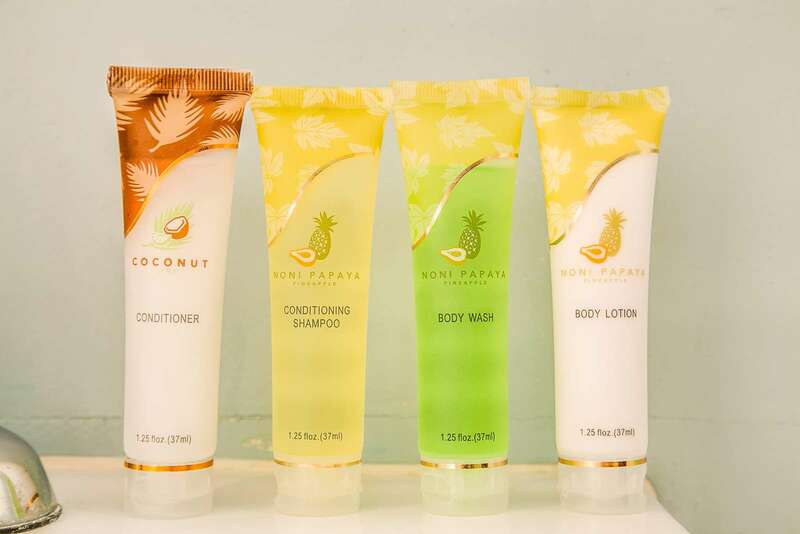 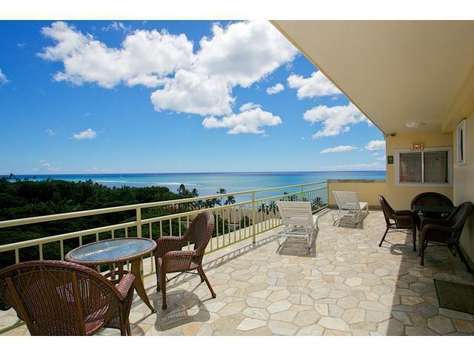 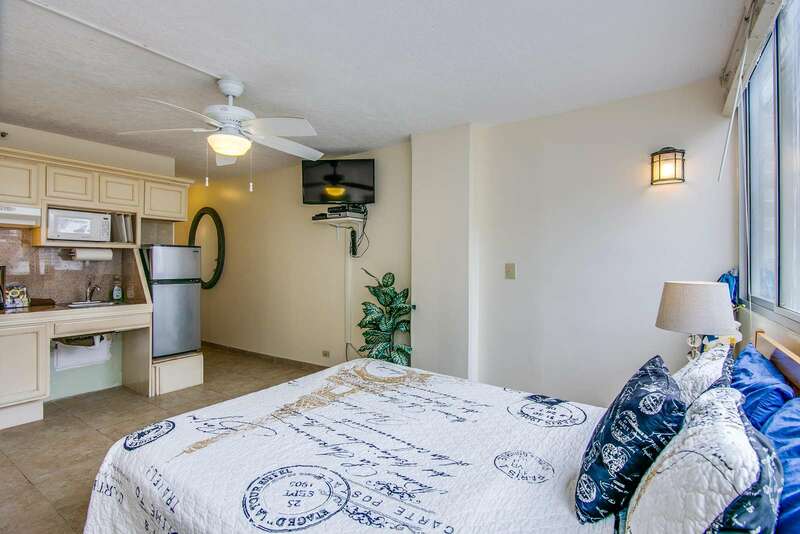 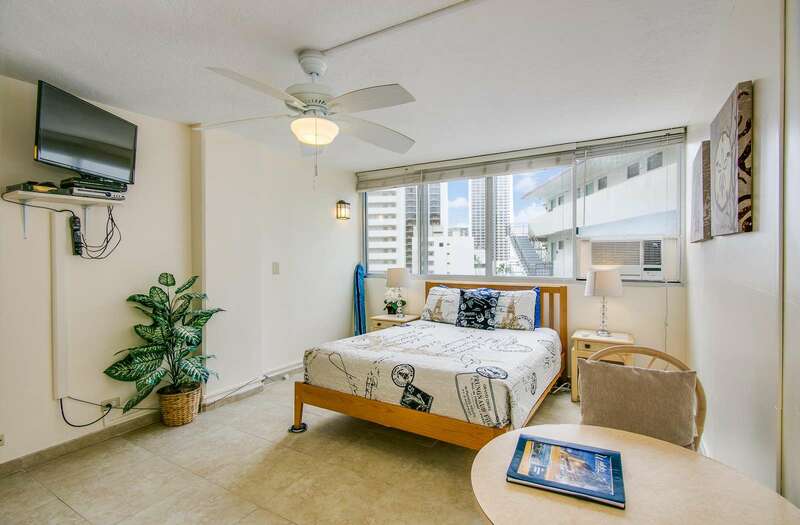 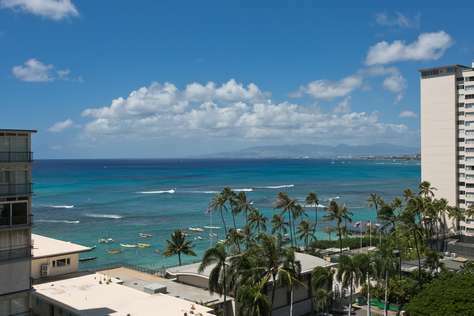 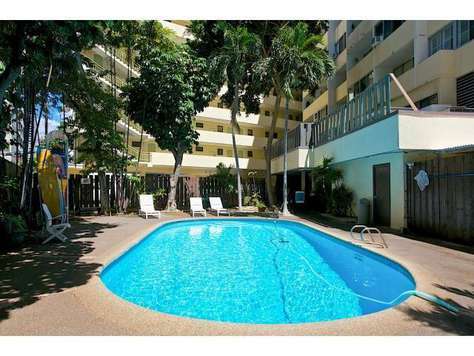 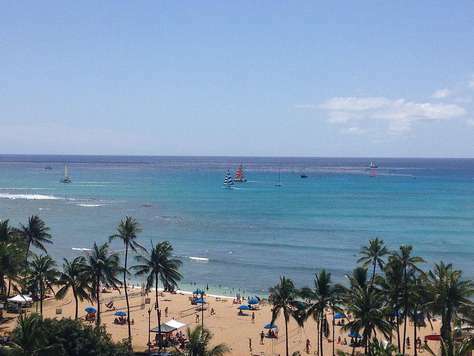 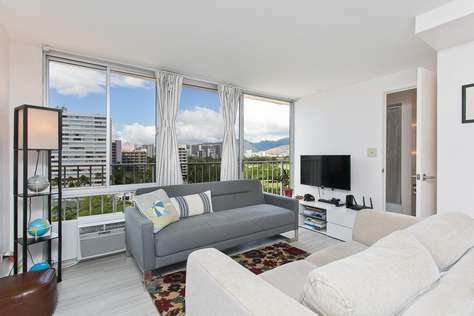 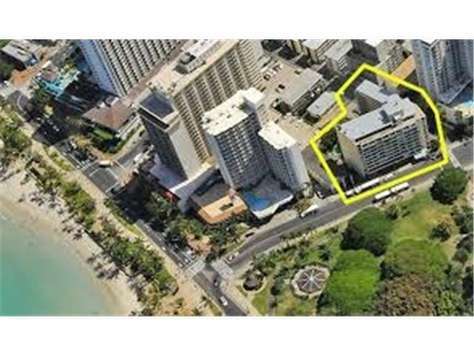 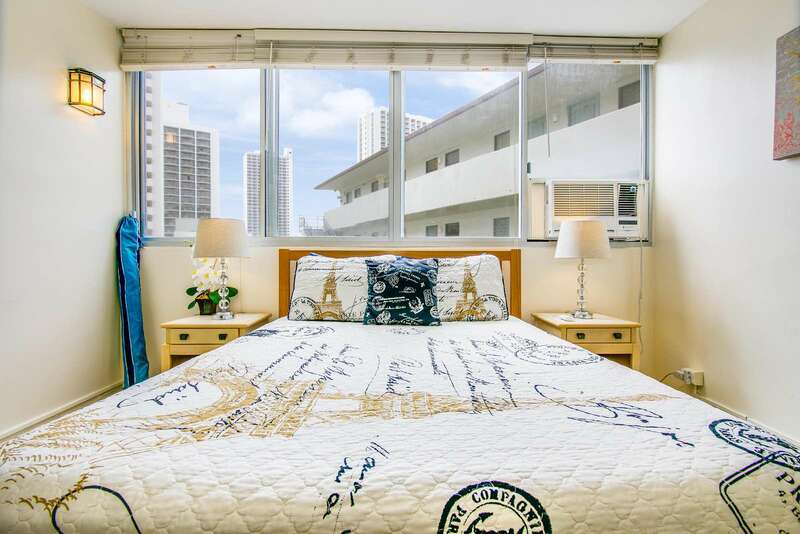 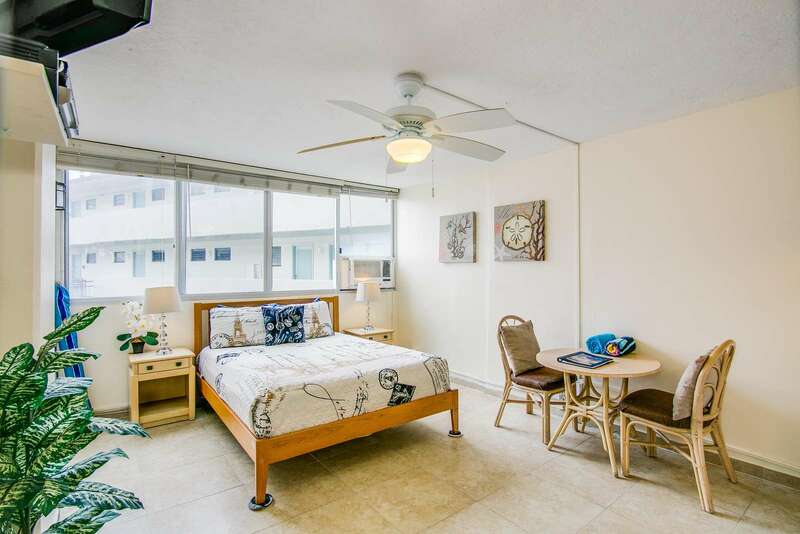 Suite 801 is a quiet Queen bed Waikiki studio with full kitchen, bathroom and shower. 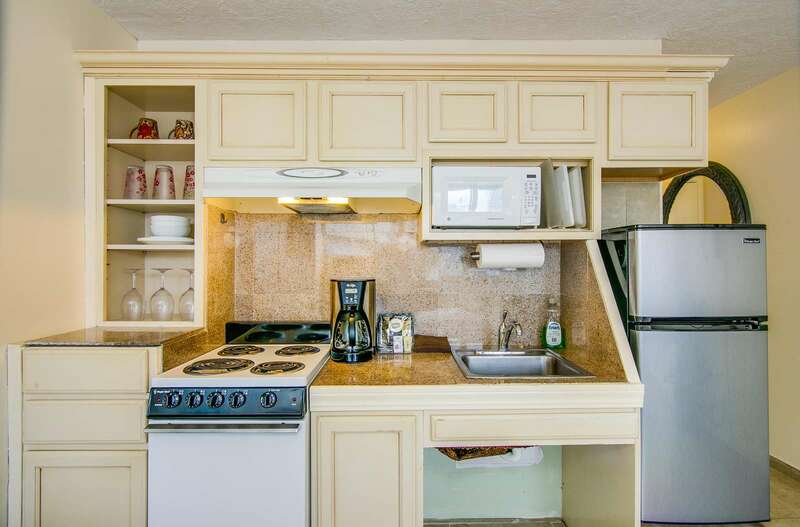 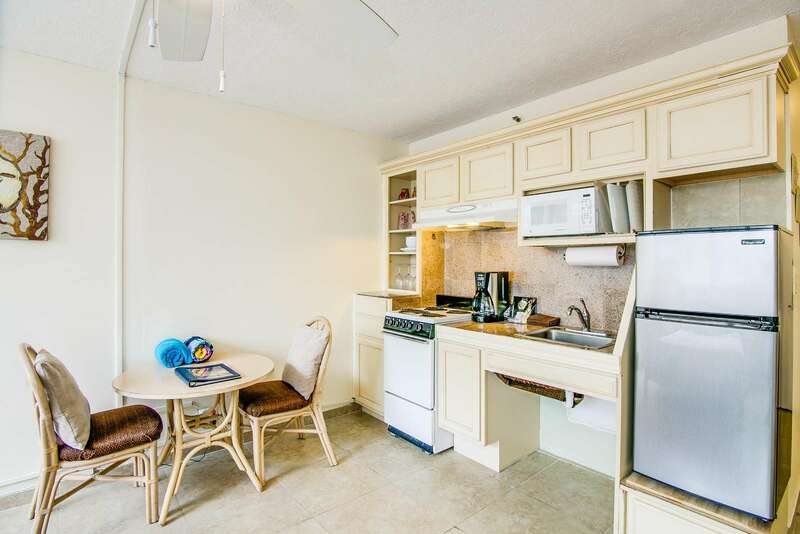 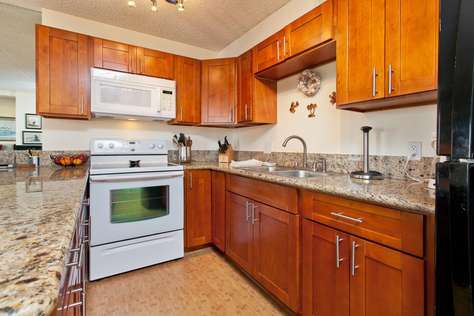 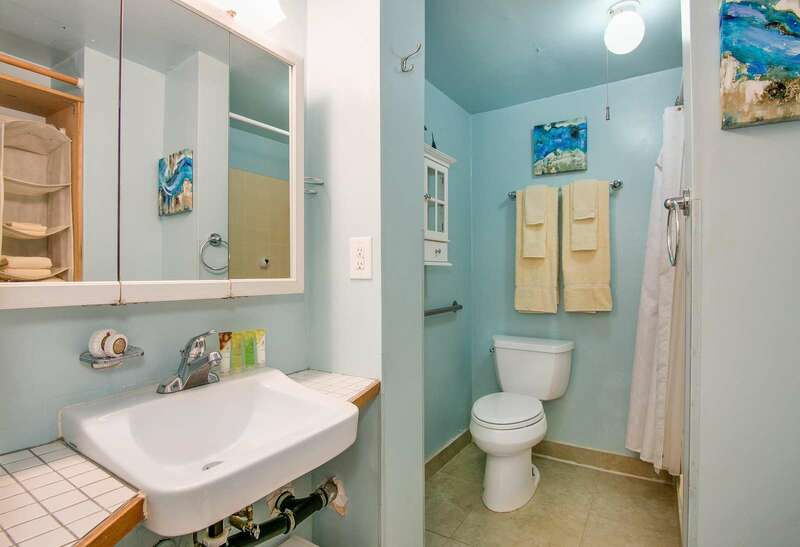 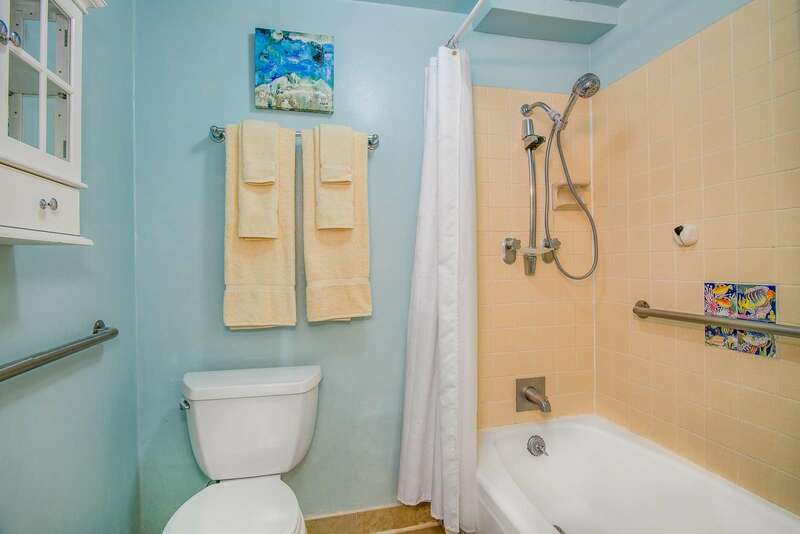 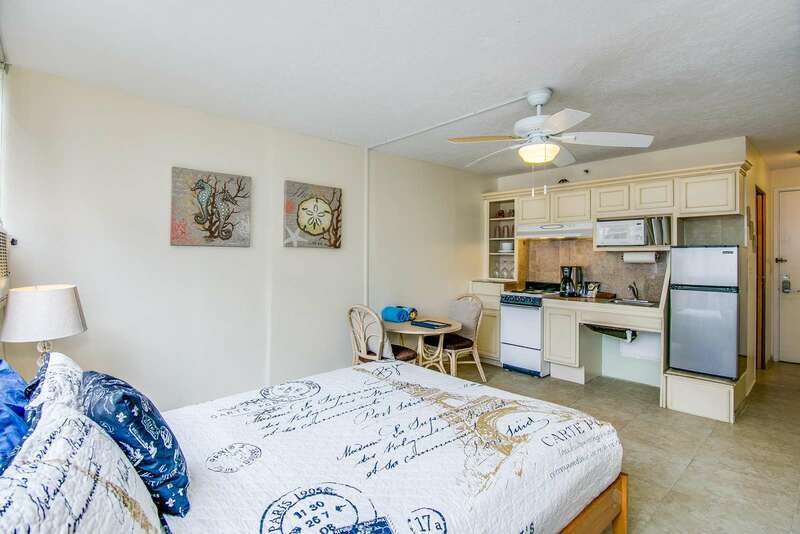 A great location on the park and just steps from the beach.The kitchen area has fridge, stove and microwave, toaster, Coffee maker, towels & dishware. 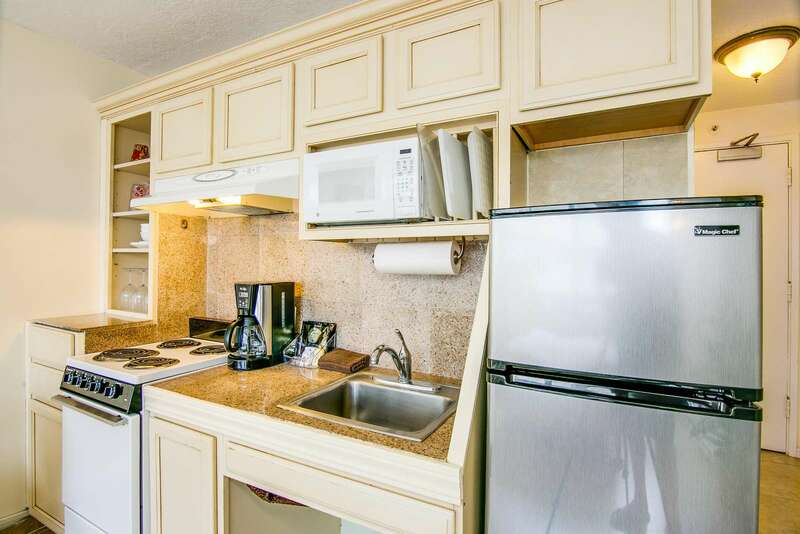 If you have additional questions about the unit itself or locality, please don't hesitate to ask. 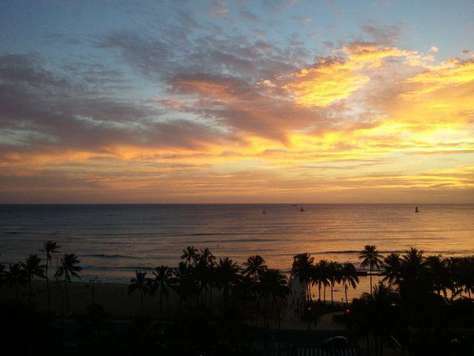 That's what we are here for! 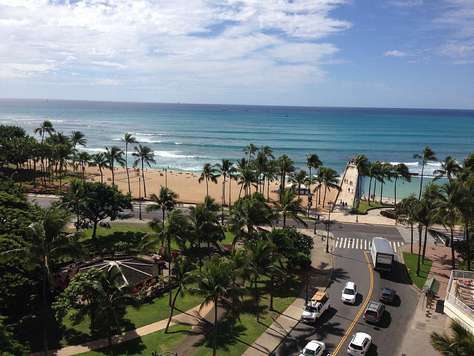 Mahalo and Warmest Aloha from Mark and the team. 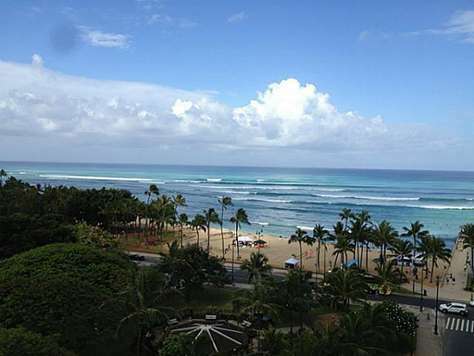 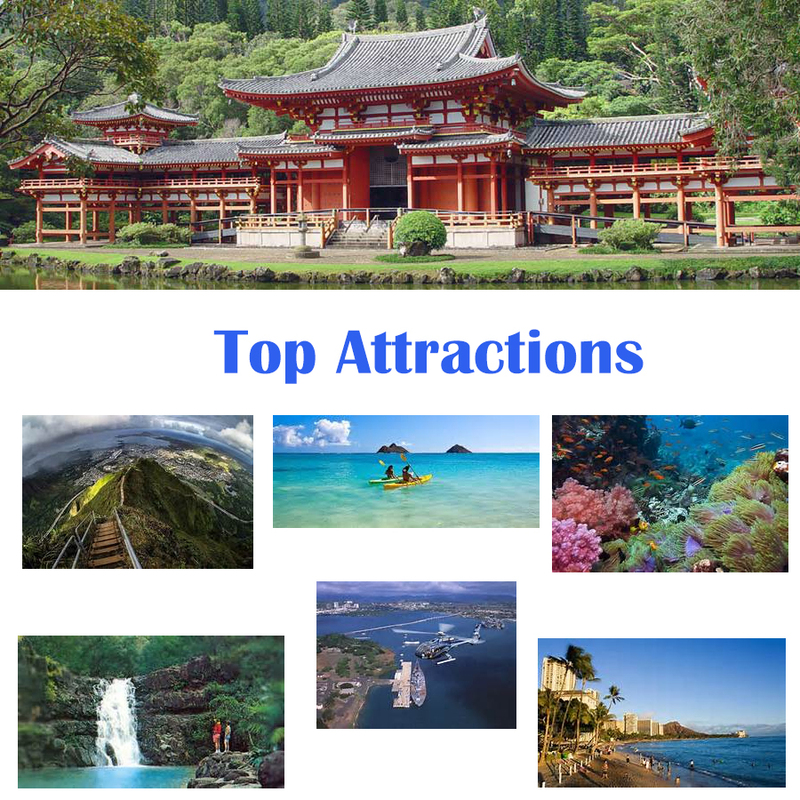 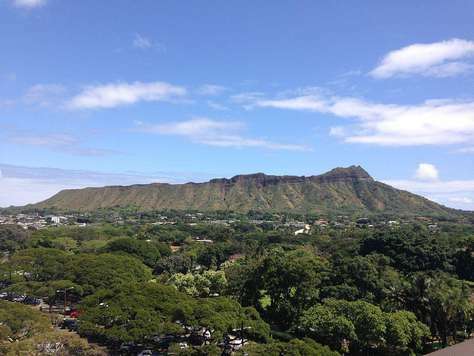 We hope to see you soon in Hawaii.